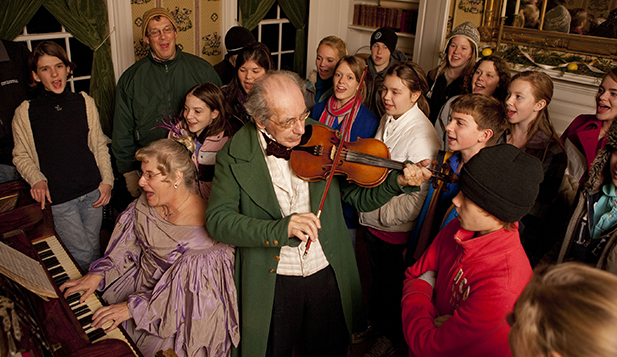 It&apos;s the final week of 2016 - ring in the new year with these events! Be sure to check out our online calendar for even more Hamilton County happenings. Getting stir crazy over winter break? 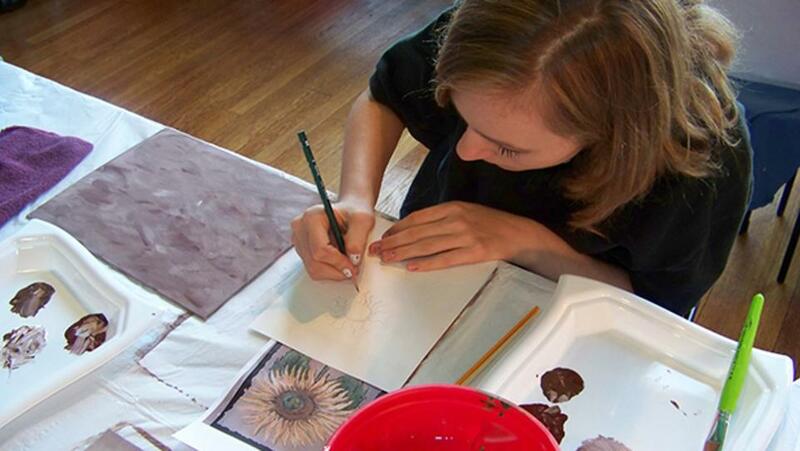 Bring your young artist to create an afternoon art project at Nickel Plate Arts. Season’s greetings from 1836! Experience the holiday with Prairietown residents. 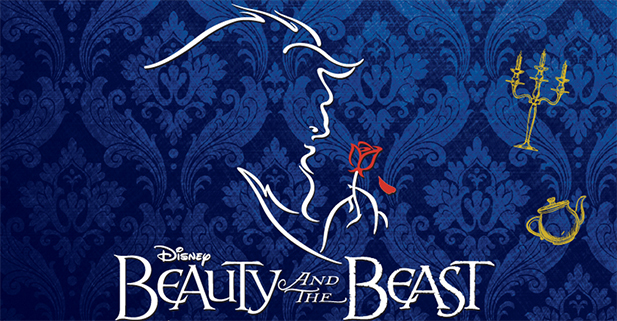 “Be our guest” and see this “tale as old as time” come to life on stage. This free annual Christmas lights display returns to dazzle the winter sky with more than two million lights. Has cabin fever struck? 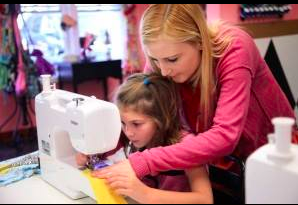 Kids 10-12 years old will learn sewing basics making a drawstring bag, pillowcase and sewing caddy in the class.